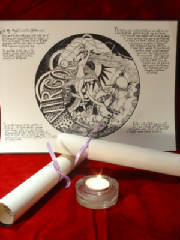 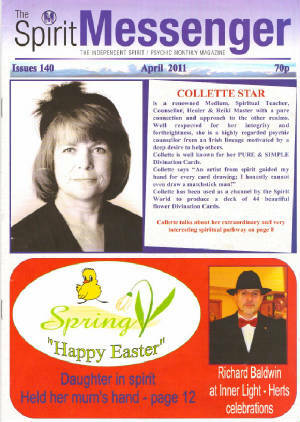 Collette Star; a Clairvoyant, Tarot Consultant, a Psychic and Healer of a lifetimes experience. 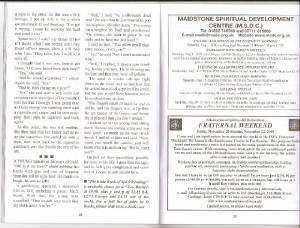 It is my belief that you cannot die for the life of you!!!! 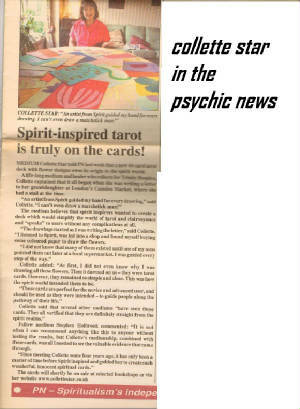 In fact, your loved ones who no longer walk this earth, those who have passed on and no longer occupy a physical body are the very people I communicate with to give you a reading. 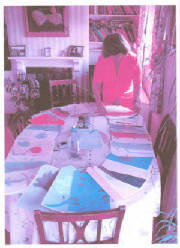 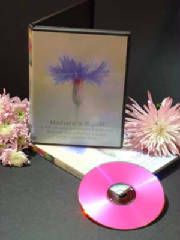 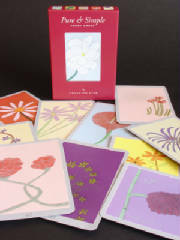 On my collette's website you can buy her meditation Cd's, made by herself, which she regularly uses herself. 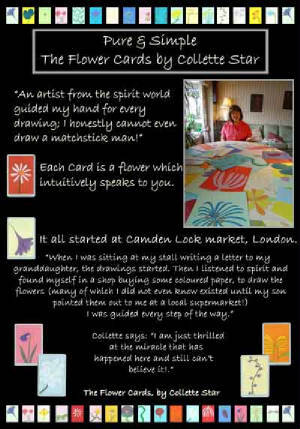 You can also buy collette's Divination cards that came straight from spirit, use the buttons on your left to reach the product page, the banner above are some of the cards that are on display. 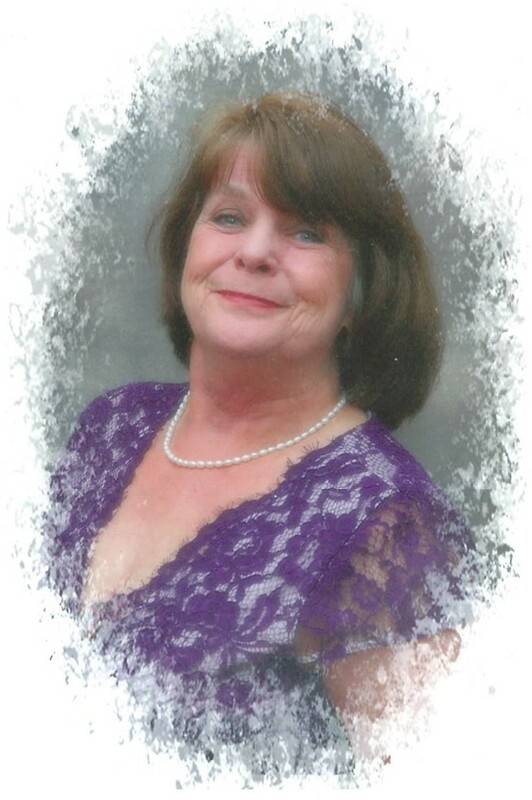 It was taken for granted by her that everyone could see and hear what she experienced for many years. 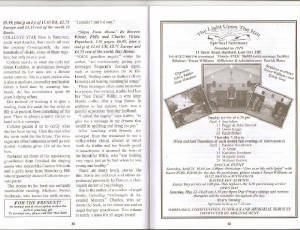 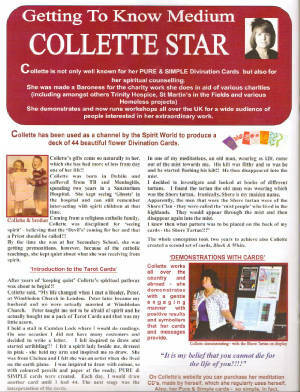 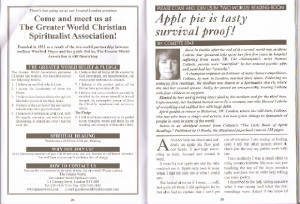 Collette star has been in the psychic news and the two worlds news click on pictures to enlarge so you can read the articles about Collette.